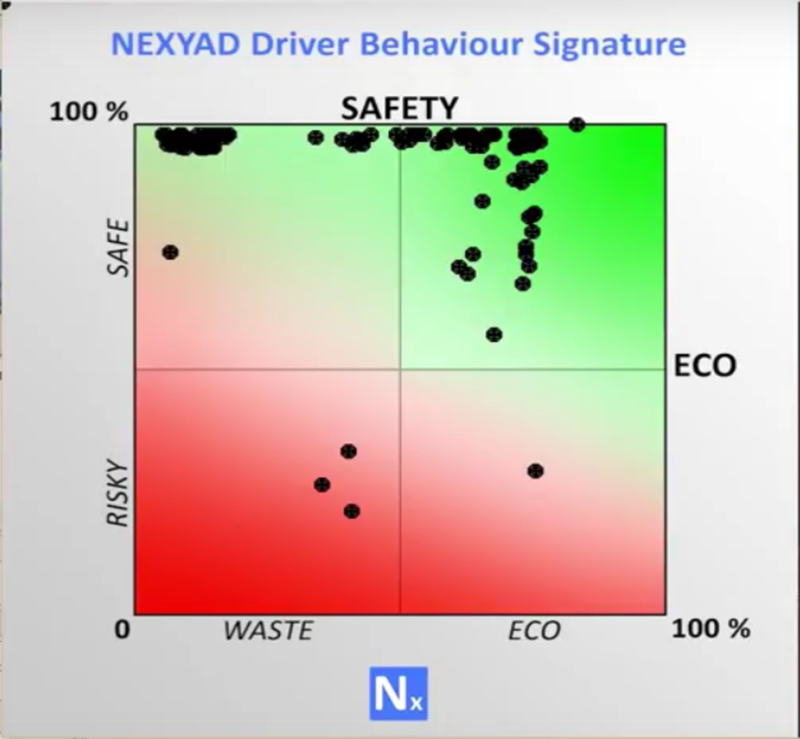 The Company NEXYAD has been developing modules for Advanced Driver Assistance Systems (ADAS) and Autonomous Vehicle. Some of those modules are already under shifting into electronic device of a Tier One Company. 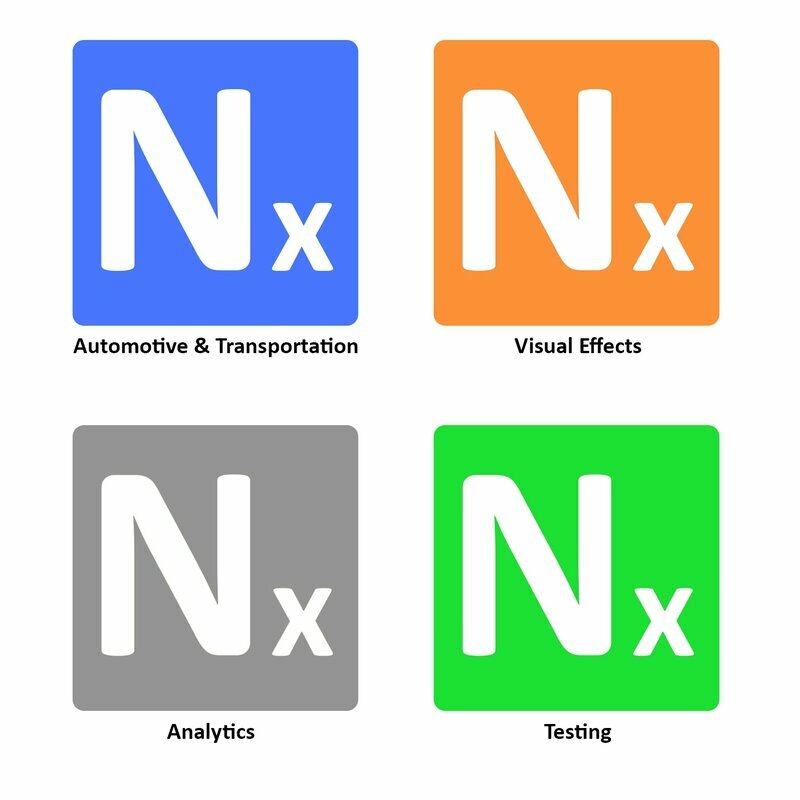 NEXYAD also announced that un 2016 (cf blog of the Mov'eo "Groupement ADAS"), those modules will be available on smart phones : advanced perception and artificial intelligence to help every driver in potentially dangerous situations.